This is a pretty rare medal, although for some reason I have two of them. This one came without a case or a ribbon. I have another one here. 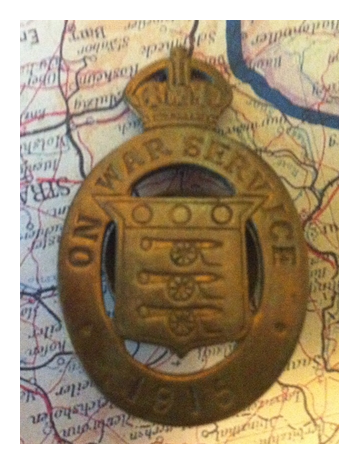 There were only about 2800 of these awarded and they were given to civilians who aided the war effort by organising ambulance services and similar. There was tremendous pressure on men to enlist in the army in WW1 and yet there was a need to retain valued workers in skilled work. The solution was to produce and distribute official badges that would protect those men from accusations of cowardice and shirking. 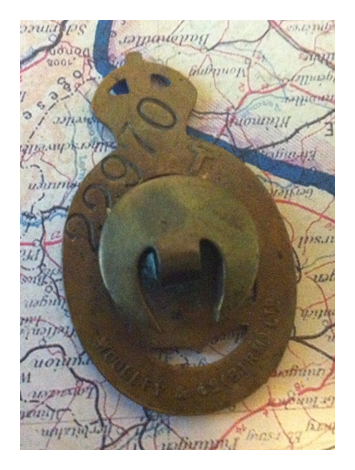 This is one of these badges, numbered on the rear and produced by Woolley & Co, Birmingham, a well known sabre maker. The first issue of these are enamelled until some wallah worked out how much that was going to cost HM’s Government. 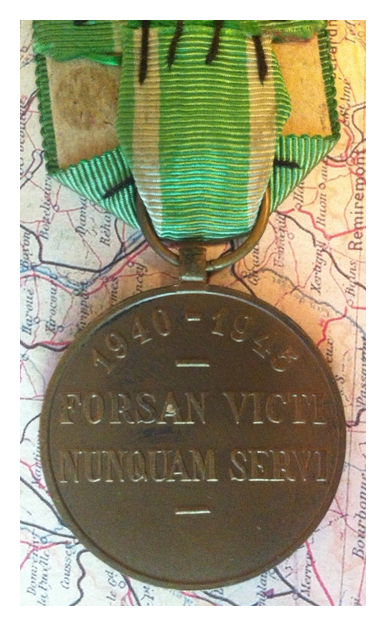 This is an example of the 4th class of this medal. I have another of these here. This one is die struck silvered alloy, not a bronze base like the other one. And interestingly enough it is set up as a women’s award with a bowed ribbon. The British Empire Medal (BEM) was established in 1922 to replace the Medal of the Order of the British Empire. The British Empire Medal is a British medal awarded for meritorious civil or military service worthy of recognition by the Crown. Recipients are entitled to use the post-nominal letters “BEM” and it is divided into civil and military medals in a similar way to the Order of the British Empire itself. 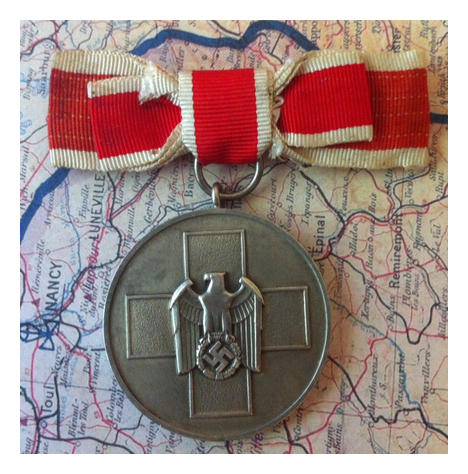 While recipients are not technically counted as members of the Order, these medals are nevertheless affiliated with it. The BEM was awarded to subjects of the United Kingdom until 1992, after which time it lay in abeyance in the United Kingdom, although was still awarded in some Commonwealth realms. It was brought out of abeyance in June 2012, for the Queen’s Diamond Jubilee. 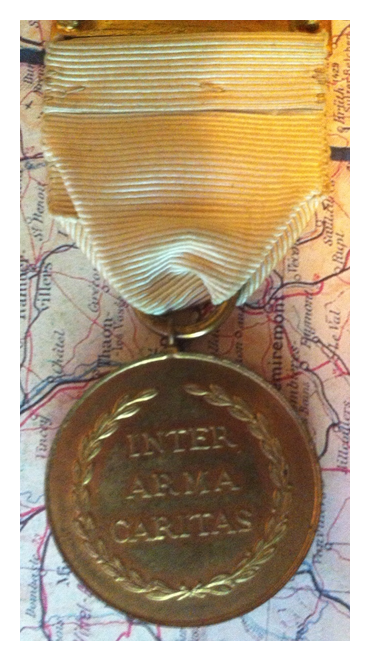 This is a miniature example of this medal. 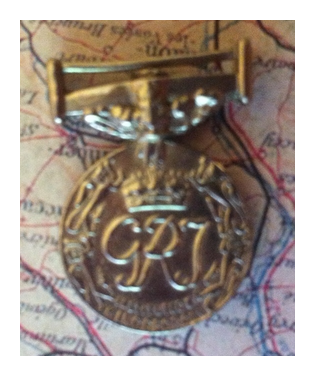 This medal was instituted on 12 February 1951 and could be awarded on either of three ribbons, depending on the type of defaulting the recipient had performed during the war. 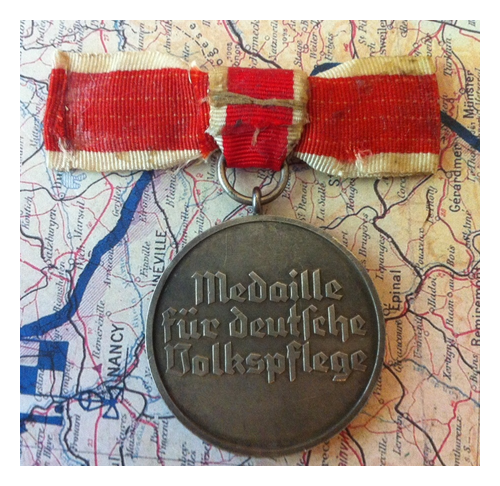 In general the medal was awarded to those who refused forced labour or military service, ordered by the German occupant. 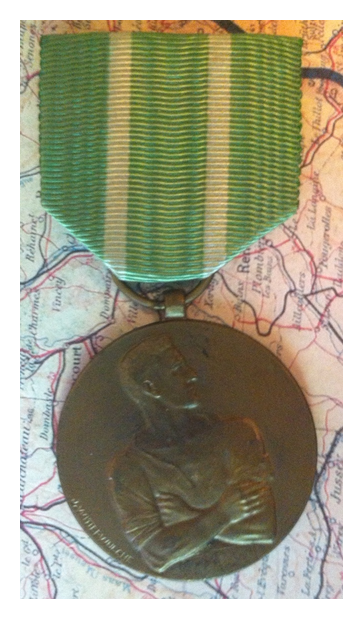 A green ribbon with yellow stripes indicate the recipient refused to perform military duties for the enemy, a green ribbon with white stripes was given to those who refused to do work for the Germans and a green ribbon with red stripes was awarded to those who, having been deported to Germany for forced labour and having returned on leave, refused to go back (before 6 June 1944, day of the Normandy invasion). 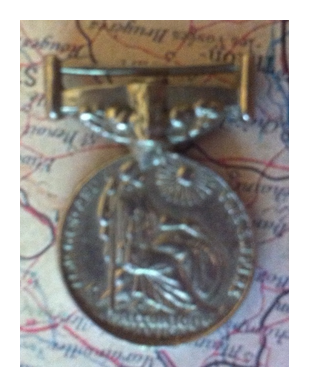 This is the British Red Cross Society Medal for War Service 1914-1918. It was issued to civilian members who served either on a war front or in one of the rear hospitals. 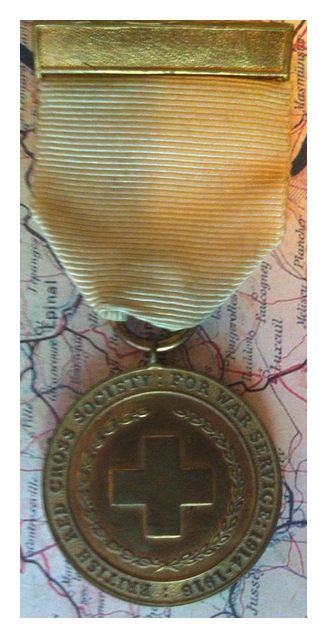 Awarded to ambulance drivers, nurses and medical staff who weren’t members of the military.